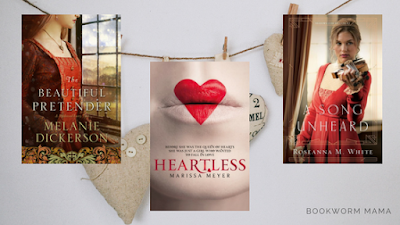 Today the topic for TTT from That Artsy Reader Girl is a romance freebie! 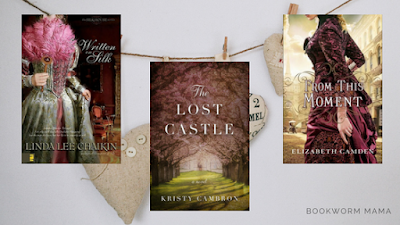 So, I get to gush about my FAVORITE book covers! Eeeep! Most of you know that I pretty much stick to only Christian Romance (unless recommended by someone I trust). So all these books are CLEAN...even if things do get a little steamy! Heartless is not a Christian book...but it is YA and is clean. 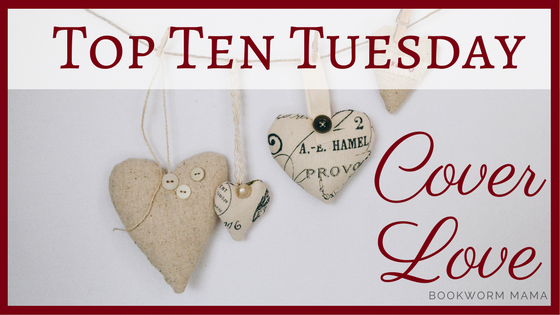 I was debating giving you my top ten favorite romance books...But pretty sure I have given you those before. I decided to go with "Valentine's" looking covers...So...red, pink, purple, and swoon worthy....Not only are the covers exquisite, but all ten of these stories are among my favorite books! Have you read any of these books? What is your favorite romance? It's the UK version which I won a signed copy of! <3 It is FABULOUS!!!! Great covers! 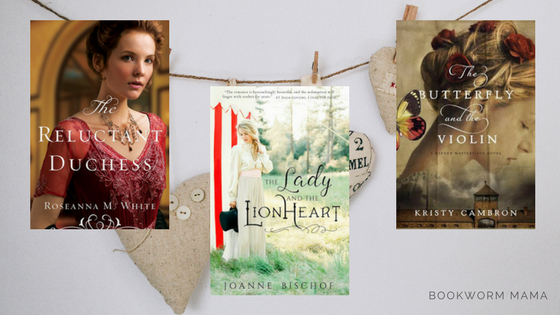 I've read ~ The Lady and the Lionheart and loved it! I've also read ~ The Butterfly and the Violin. Happy Valentine's Day! LATL is one of my FOREVER favorites for sure!!!! These are great covers! 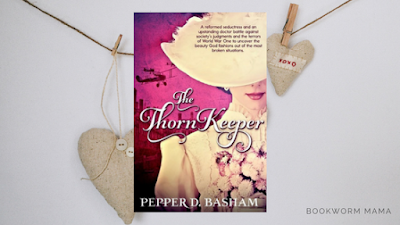 I've read The Butterfly and the Violin which I loved and also The Beautiful Pretender. Great reads, both of them! Aww, seeing Linda Lee Chaikin's book on your list reminded me how much I enjoyed her books? And why hasn't she published in a while?? I'm a fan of all of Elizabeth Camden's books, so it's hard to choose a favorite. And what list would be complete without The Lady and the Lionheart?! The only one of these I've heard of is Heartless, but I loved it!